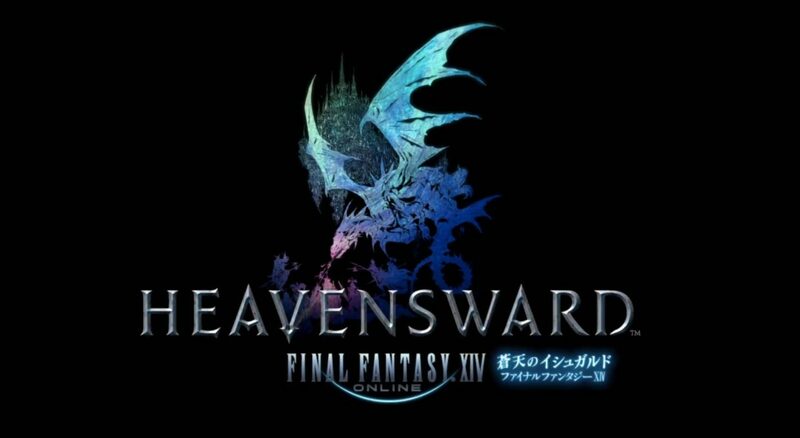 During the Letter from the Producer Live broadcasted from the Nico Nico Chokaigi event in Chiba, Final Fantasy XIV: A Realm Reborn Director and Producer Naoki Yoshida provided a few interesting tidbits of information about the upcoming Heavensward expansion and more. 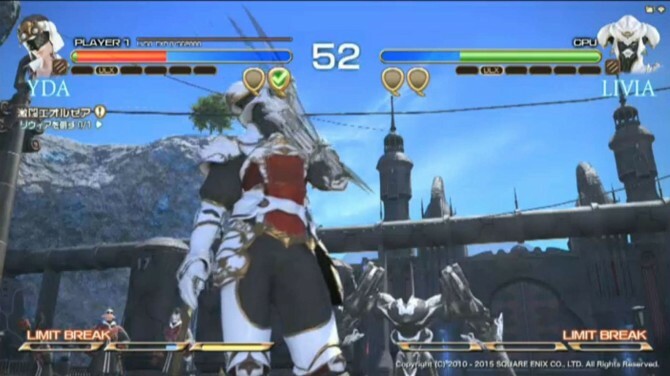 On June 23rd, we’re going to get a DirectX 11 client (that we’ll be able to test on Monday, thanks to the new benchmark), but what about DirectX 12? 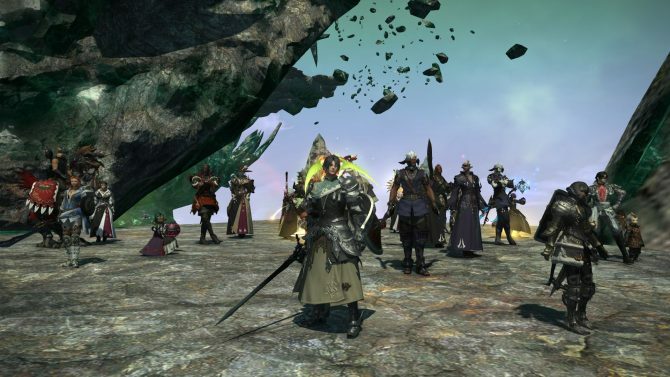 Unfortunately, according to Yoshida-san, the team has no current plans to move on to Microsoft’s new API. 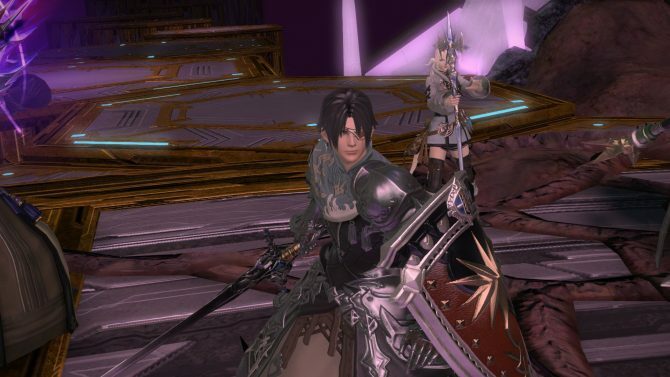 new jobs introduced with the expansion (dark knight, astrologian and machinist) will not have zodiac weapons, but they will have primal weapons. Inventory capacity for retainers will be increased (thank goodness!). 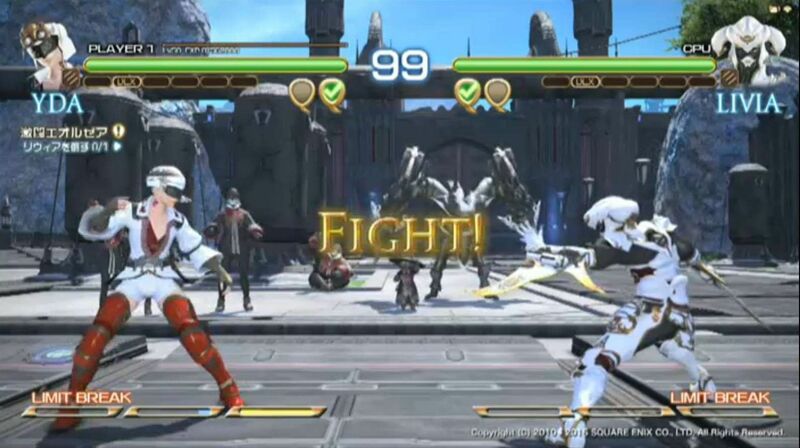 The level cap for personal chocobo buddies will be moved to a yet undisclosed level higher than the current 20. Those that purchased the expansion will be able to create Au Ra characters right from the start. 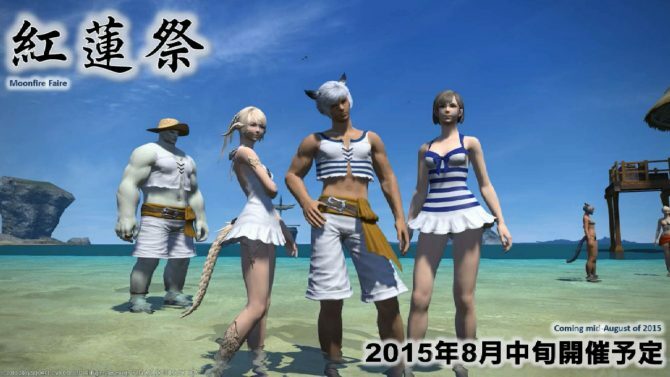 The expansion will bring a new attraction for the gold saucer, and 20 new Triple Triad cards. The first large patch after the expansion will include a new 24 player raid. Finally, something rather surprising was showcased, a video of “Ultimate Fight Final Fantasy XIV: Gekito Eorzea” (Ultimate Fight Final Fantasy XIV: Fierce Battle Eorzea), a spin-off fighting game project inspired by Final Fantasy XIV and Divekick. The project included several established characters from the game and it looked definitely interesting, but it was ultimately rejected. For the posterity, you can see a few screen captures below.